YouTube Audio Library makes available for download free music for your projects with clearly labeled Creative Commons licenses. Thanks to John's passion for photography and video, we were able to compose an assignment using the school's new green screen. 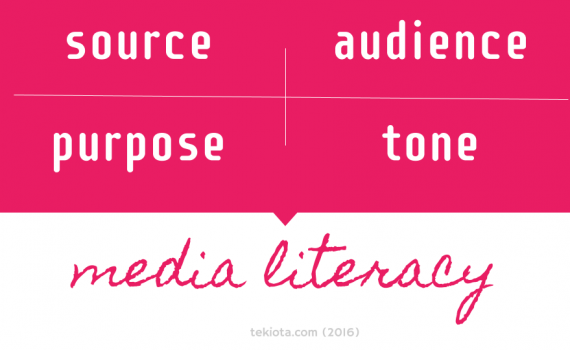 This week's newsletter showcases the importance of teaching media literacy in your classroom and a KAS student who ranked 8th in the 2014 Google Code-In contest.